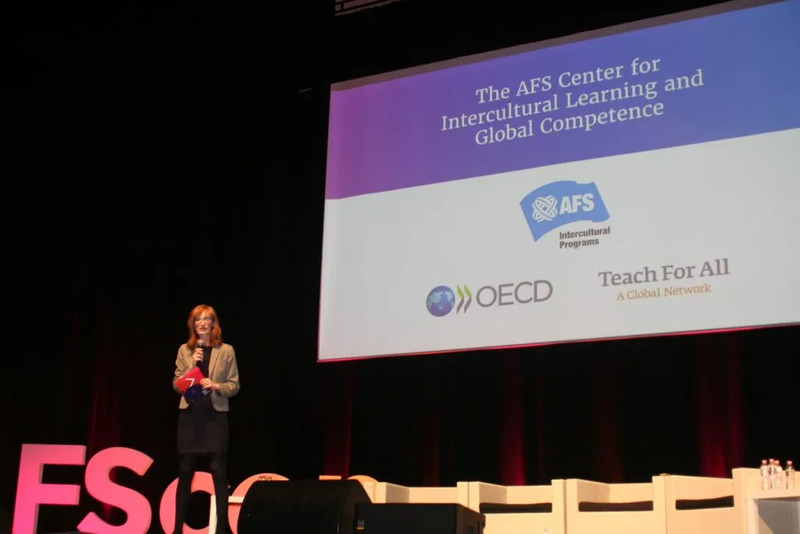 AFS Intercultural Programs announced four major initiatives at the AFS Global Conference which gathered more than 450 people from across sectors committed to aligning their efforts and resources to advance the global competence education worldwide. These new initiatives represent AFS’s commitment to global competence beyond convening the annual AFS Global Conference, to develop active global citizens who take action to make a positive difference where they live, study, work and volunteer. As a result, more people from all backgrounds will be prepared to think critically, communicate across differences and lead in diverse settings. AFS Intercultural Programs is proud to announce the launch of the AFS Center for Intercultural Learning and Global Competence, scheduled to open in early 2019. This online community of researchers, scholars and educators will create a virtual “think-and-do-tank,” to advocate for global competence to be part of all classrooms, lecture halls and workplaces around the world. The AFS Center will build the field of intercultural education into a strong, sustainable and core component of 21st century education. This Center represents an urgent need for societies worldwide: despite the recent rise of isolationism and expressions of fear of globalism, there is growing demand for globally competent educators, workers and volunteers to solve the world’s pressing, interconnected challenges and take advantage of opportunities that only cross-cultural collaboration can realize. Education and lifelong learning systems must integrate global competence development into their core offerings. A transformative set of public programs, partnerships, resources, research and events. Virtual and in-person events that convene the leading minds and voices in intercultural learning, global competence development and the internationalization of schools. State-of-the-art resources and strategies that help practitioners and administrators put intercultural learning policy into real life practice. Inaugural partners for the Center will include the Organization for Economic Cooperation and Development (OECD) and the global network of teachers and schools: Teach For All. AFS is now offering the AFS Global Competence Readiness Index for Schools worldwide to education authorities and teachers to help them make global competence development a core part their schools. This new self-assessment tool–accompanied by a custom report and actionable resources tools such as lesson plans and more–helps educators determine how prepared their schools are to foster global competence among students. The Index supports schools and institutions by acting as a “guiding compass” in their implementation of global competence education in classrooms and extracurricular activities, as well as in addressing how diversity is incorporated in the school’s overall approach to learning. In addition to individual teacher/school reports, beginning in 2019, annual reports will be published nationally, regionally and globally to demonstrate how global competence education implemented at schools. This will help shape policies, inform practices and promote action at grassroots and institutional levels. School officials and teachers can use the Index today by visiting afs.org/index. Following a pilot rollout reaching over 1,700 youth participants from 20 cities across the world, AFS invites schools and communities to take part in AFS Effect+ interactive workshops. 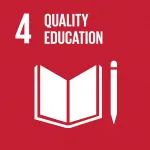 Effect+ is a program for young people to learn about the United Nations Sustainable Development Goals (SDGs) and discuss how they can work together to help advance them. It introduces teens to intercultural skills and global issues to improve their communication and collaboration skills, and help them better understand how they can have a role as active global citizens. To scale and multiply this successful community-based program, AFS is partnering with international organizations looking for exciting and timely new programs for their young participants. We are pleased to announce that AFS and our friends at Children’s International Summer Villages (CISV), are proud to kickoff a major grassroots joint effort: the Effect+ Mosaic Program. 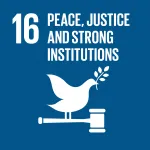 Adding the CISV Mosaic project approach to the AFS’s Effect+ workshops will enable us to further empower young people to launch their own local social impact projects in support of the SDGs in their local communities and continue their journey as active global citizens. 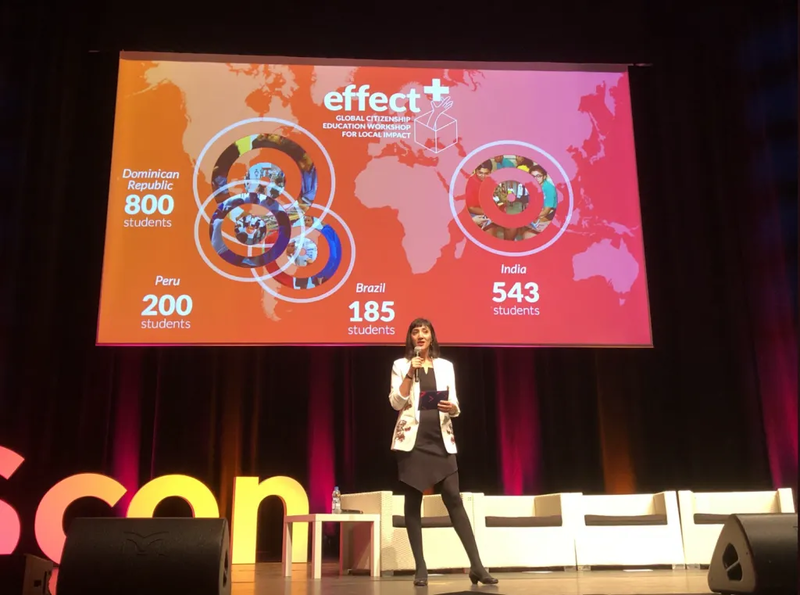 With a collective span of over 140 countries, both volunteer-based organizations will work to reach at least 5,000 more young participants worldwide in the next year. Contact us to learn how you can connect and collaborate with your local AFS organization to implement Effect+ and help advance the learning to live together movement. AFS will open a call for applications in February 2019 for the inaugural AFS Global Citizen Prize for Young Leaders, supported by a generous donor from the AFS alumni family who wishes to remain anonymous. AFS believes that peace begins with global citizens who are curious and informed about the world, who approach difference as an opportunity to learn about, discuss and embrace new ideas. We further believe that improving communities is the responsibility of all its members, and everyone has a crucial role to play, and that young people, in many ways, feel this urgency most of all. The new AFS Global Citizen Prize for Young Leaders will recognize one young person (up to the age of 30) for their commitment to improving the global community and whose actions contribute to a more just, peaceful, and tolerant world. The annual prize will be awarded to an individual who demonstrates extraordinary vision in contributing to the advancement of intercultural understanding and addressing a pressing global issue. In addition to recognition on a global level, this award will offer a generous cash prize in the amount of US$10,000 and include participation in next year’s AFS Global Conference and be a part of a prize winner alumni network. More information will follow about the call for nominations in February 2019, so begin thinking now of extraordinary young people you believe deserve worldwide recognition. The inaugural AFS Global Conference made it clear that global competence is essential for navigating and succeeding in today’s interconnected world. 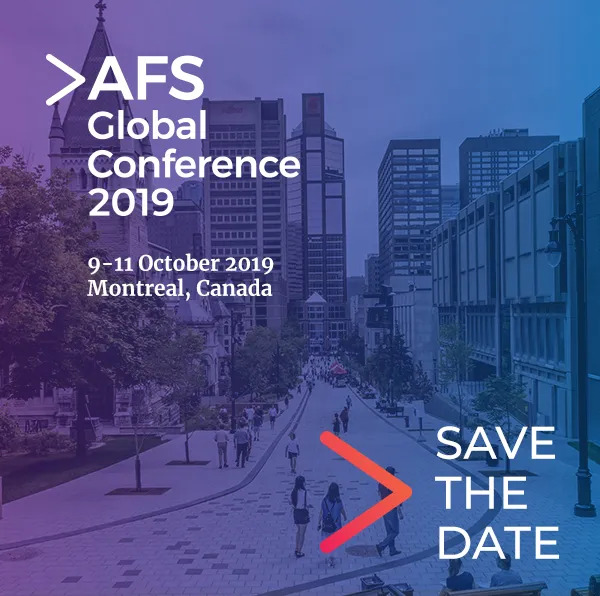 Save the date to be part of powerful conversations, breakthrough insights and networking across sectors with hundreds of experts and leaders at the 2019 AFS Global Conference.